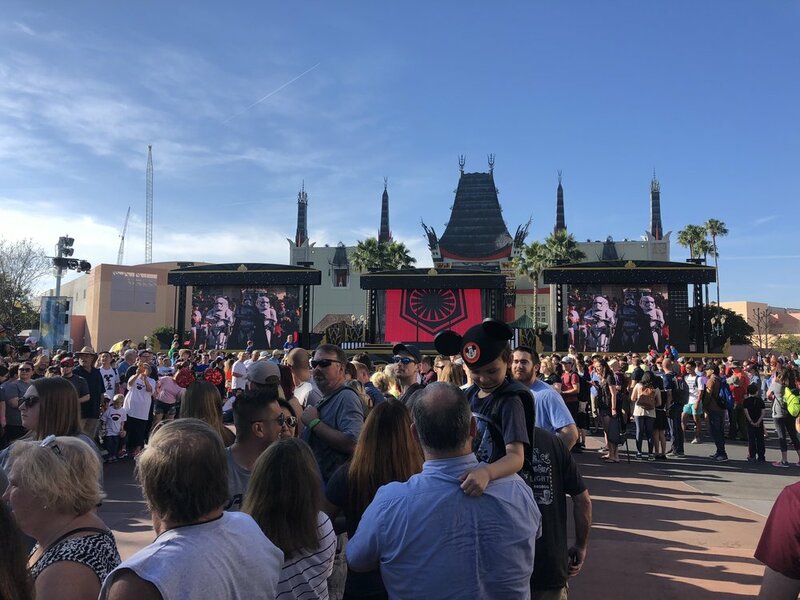 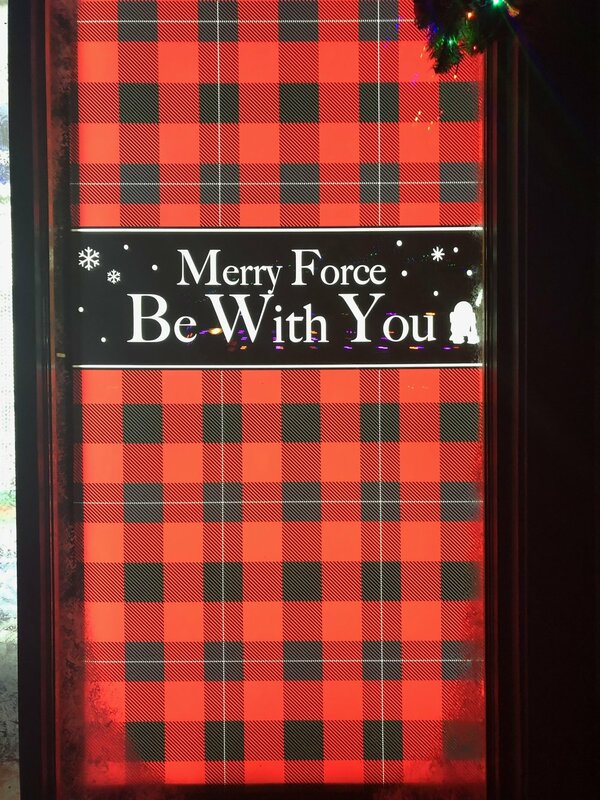 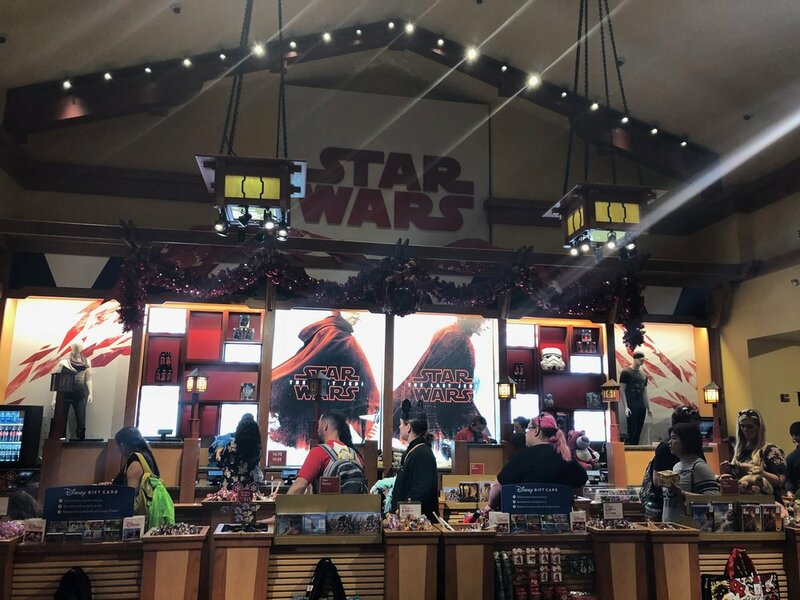 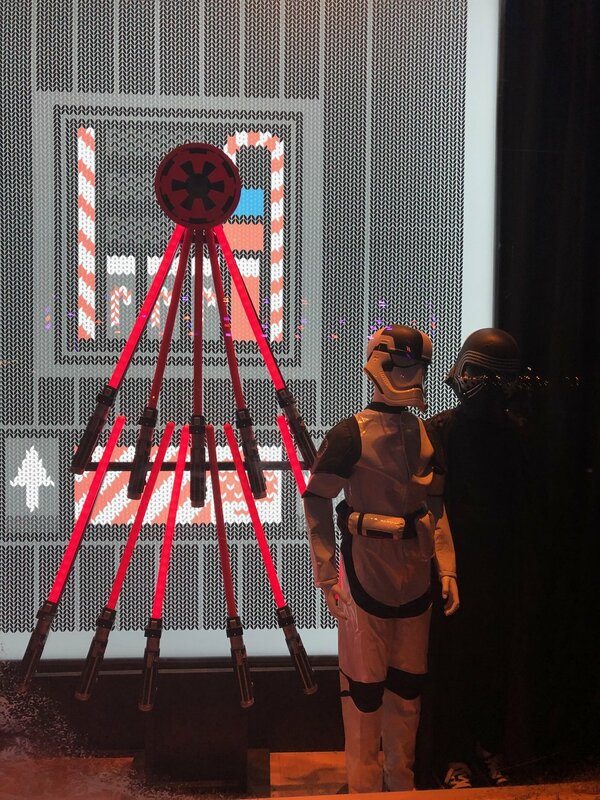 During 2017 right after The Last Jedi came out we went on a trip to Disney World. 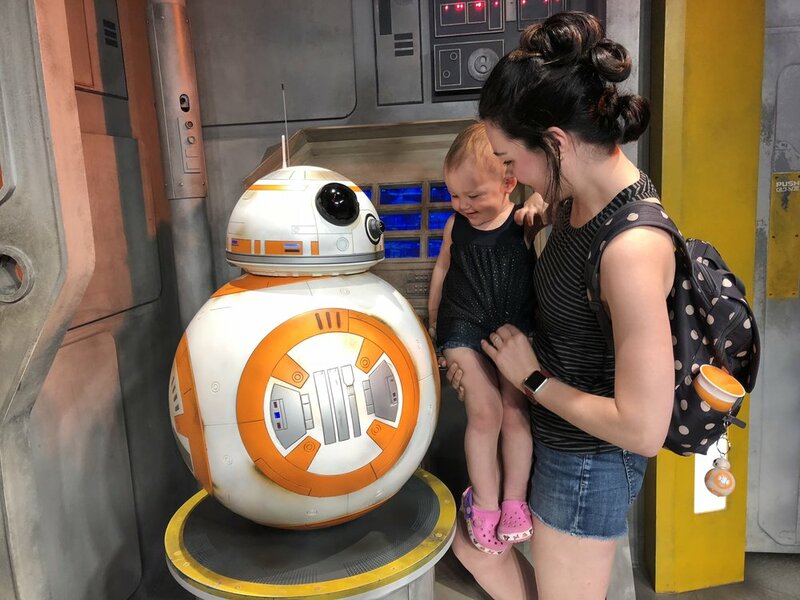 This was an interesting experience for me because 1. 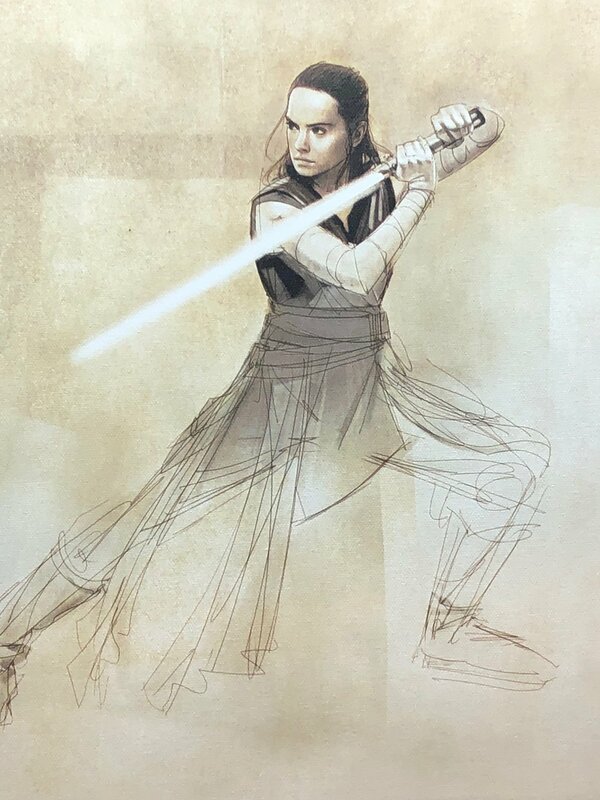 I hadn’t seen The Last Jedi yet so I was dodging spoilers on the internet left and right and 2. 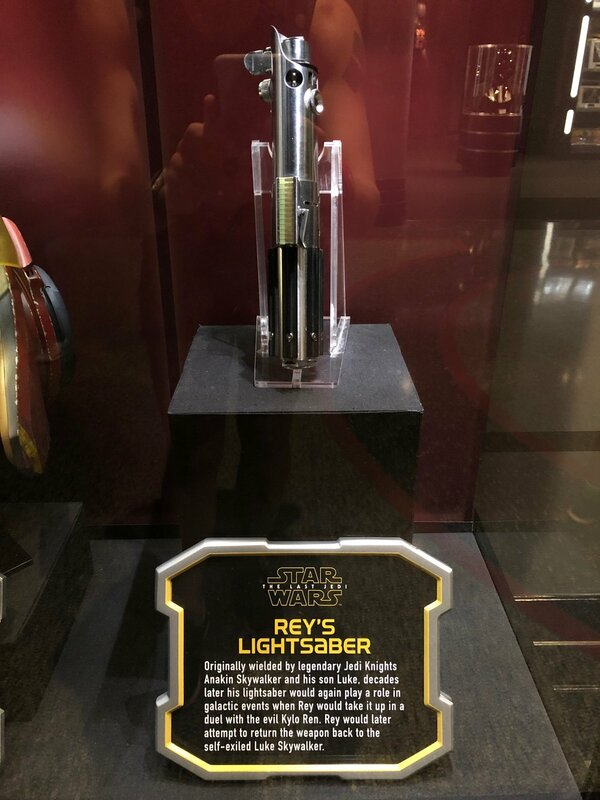 There was TLJ stuff out EVERYWHERE at Disney Springs and through out the various WDW parks which was a real treat!! 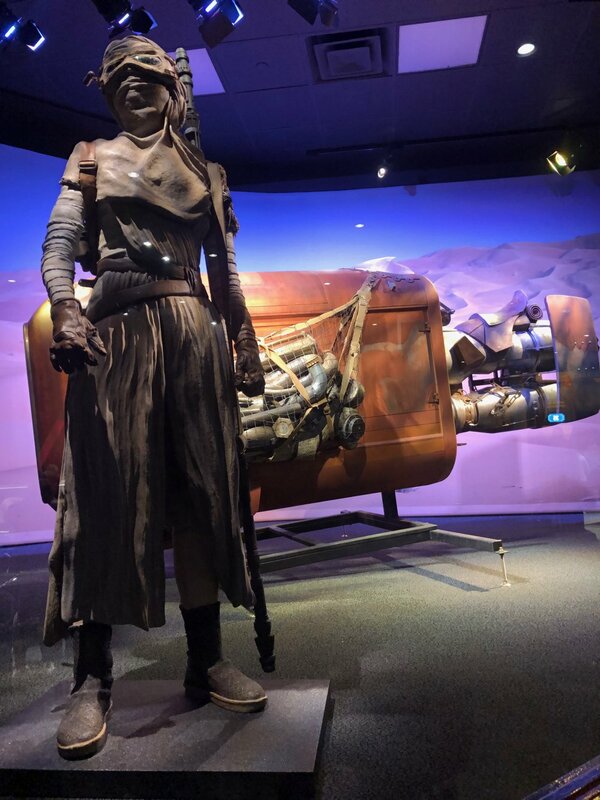 At Hollywood Studios they had lots of props (not sure if real or replicas) on display from the movie - thankfully none of them spoiled the story for me but they were super cool to see in person since I was guessing what the story could be behind each item. 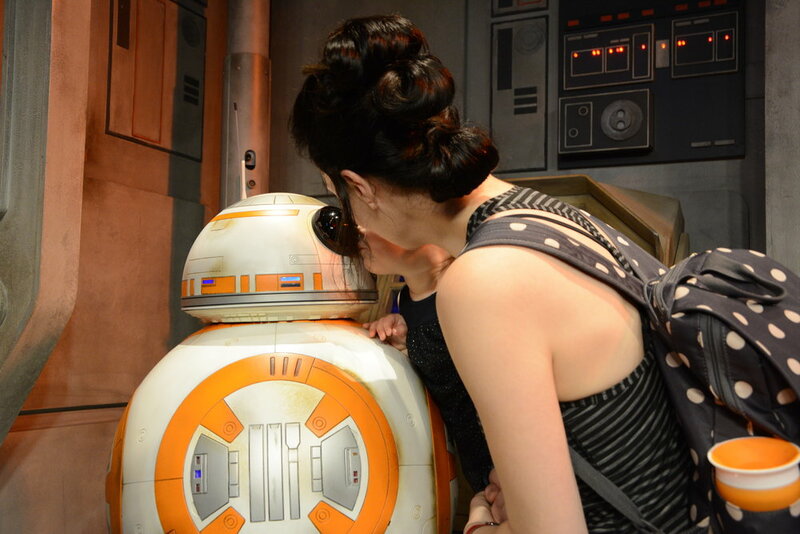 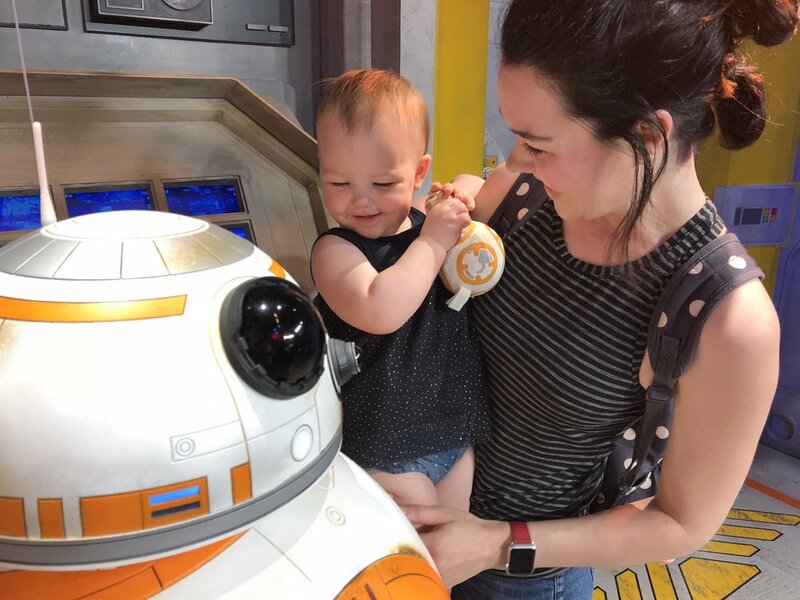 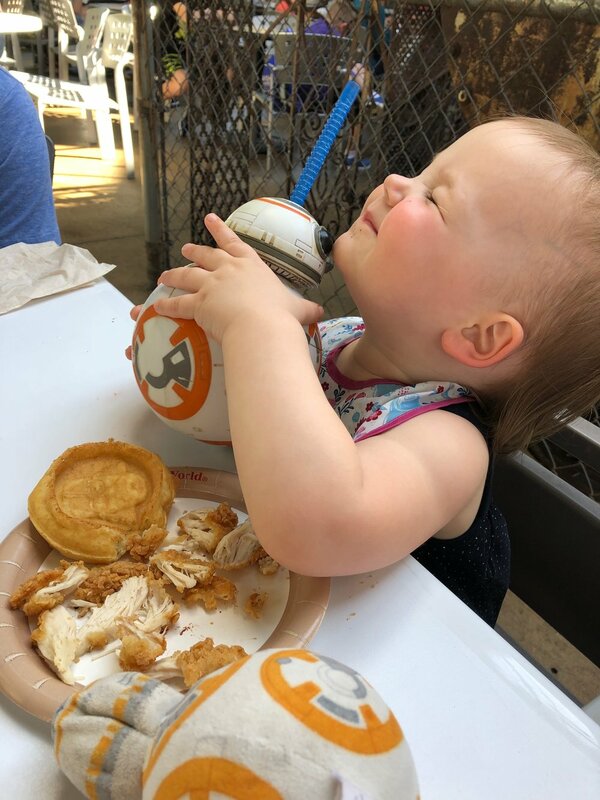 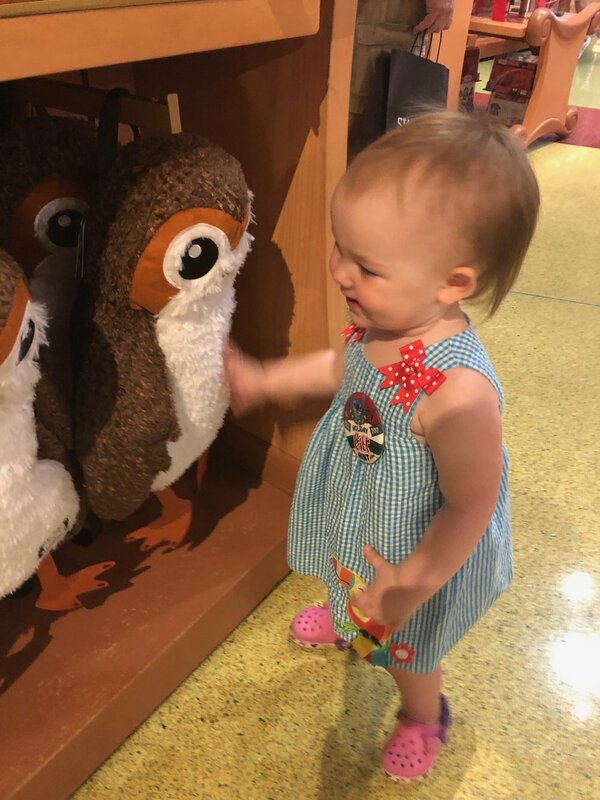 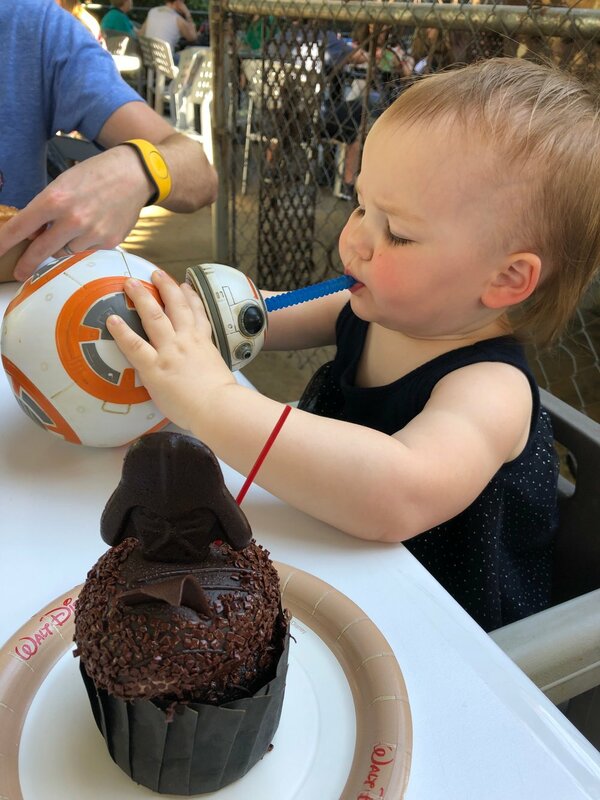 Autumn enjoyed seeing all the pictures and figures of Rey (who she calls “mama) and BB-8 (her favorite character) .